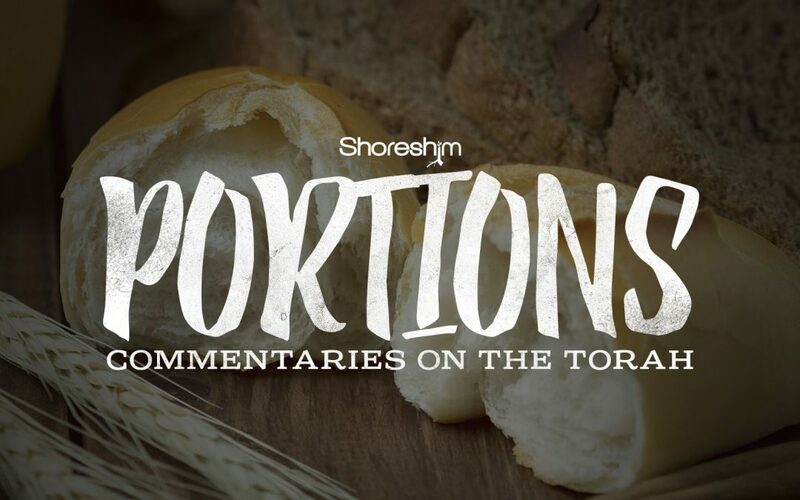 Here is a d’rash (commentary) on the Torah Portion – Terumah. This parsha highlights the preparation for the Mishkan – the Tabernacle – and details different components including the Ark of the Covenant and the Menorah. The emphasis of this parsha, from my point of view, is different components becoming one and the need for us to constantly remind ourselves of the responsibility to live holy. I appreciated the insights on this portion. I often struggle with the concept of pain and suffering . This gave me a different perspective that I can continue to ponder on. I’m so glad that it helped you. Thanks for letting me know. Blessings. Nancy. Thanks so much for the encouraging comments. Blessings to you.